After a brief period where MSNBC and CNN threatened to challenge Fox News’ ratings dominance, the recently released May ratings for cable news shows that Fox News is still the network to beat. May marked the 197th consecutive month as the top cable news network and the 23rd straight month as the top network in basic cable in total day ratings with 1.4 million viewers. In prime time, Fox News handily beat the competition averaging 2.381 million total viewers, compared to MSNBC’s 1.384 million and CNN’s 835,000. That represents a 6 percent increase for Fox, while MSNBC dropped 2 percent and CNN a whopping 25 percent compared to last year. In the key 25-54 demo FNC averaged 461,000 viewers outdistancing MSNBC (329,000) and CNN (265,000). 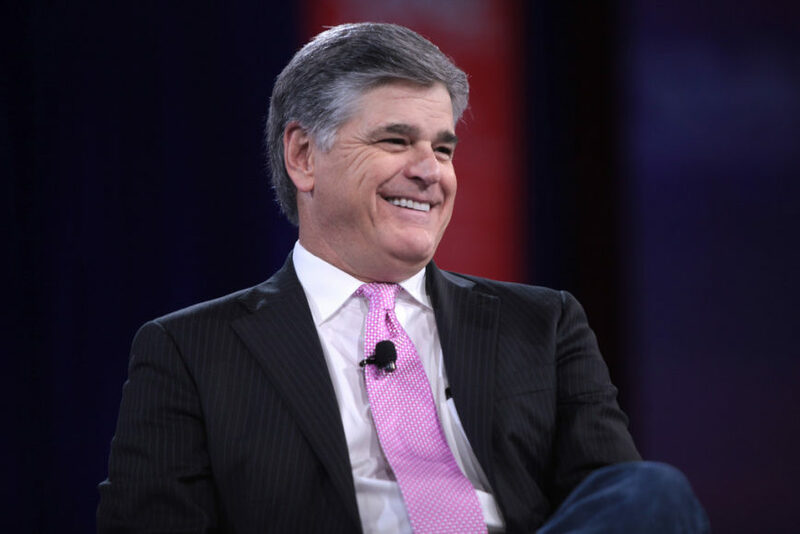 Sean Hannity who was locked in a fierce battle with Rachel Maddow last year has reasserted his dominance beating Maddow with 3.261 million viewers to Maddow’s 2.627 million. Tucker Carlson and Laura Ingraham’s shows also performed well helping give Fox News 15 of the top 25 programs in cable news.